(TOLEDO, Ohio) – Officials from the Automobile Racing Club of America have announced the adoption of a revised “double file restart” procedure for the ARCA Racing Series presented by Menards 2014 season. The new rule will be in effect starting with the Lucas Oil 200 presented by MAVTV American Real at Daytona International Speedway Feb. 15. Here’s how it will work: Following a caution period and pitting cycle, series officials will verify the running order and position cars in proper order. When the starter gives the “one lap to go,” signal, cars will line up in two columns for all restarts in the “double file” format after they cross the start/finish line, unless otherwise directed by ARCA officials. The leader will have the choice of which lane he or she will restart. Previously, ARCA’s double file restart placed lead-lap cars in the outside lane and all lap-down cars in the inside lane with no lane choice for the leader. The procedure, introduced in other sanctioning bodies within the last few years, has been pioneered by short tracks and weekly racing tours and is now commonplace at the highest levels of the sport. ARCA officials announced the change to its teams and drivers Wednesday. From a driver development standpoint, Billy Venturini, with Venturini Motorsports, likes the move. He said the biggest impact he sees will be at the short tracks. “We are supposed to be prepping these drivers to drive at the next level, so we should be teaching them to drive in the same way they will be driving at the next level,” he said. “Should make for some exciting restarts; that’s why they do it,” said 10-time series champion Frank Kimmel, driver of the No. 44 Ansell-Menards Toyota for Win-Tron Racing. “You’ve got to think about the fans that pay to see exciting racing. “On the other side of it, you may tear up some more cars, but that’s part of racing in today’s world. It could really help you at the end of the race if you’re in the preferred line, but on the same token, if you’re not in the right line, you’re going to lose a couple spots. It really depends on which track you’re talking about too. At some places it’ll be no big deal, but in others, it’s going to be a really big deal. “When you race in a series as long as I have here, you see procedures change and for the most part, they work out for the best,” Kimmel added. Another aspect of the double-file restart procedure is the wave-around rule. This element allows drivers one or more laps down who do not pit during the caution period and are behind the pace car at the “one-lap-to-go” signal, to pass the pace car and proceed to the tail-end of the field. Thus, lap-down cars will gain a lap back, in some cases returning them to the lead lap and they will then fall into the double-file restart procedure in the proper running order at the tail end of the lead lap. The ARCA Racing Series will kick off its 62nd season Feb. 15 in Daytona. 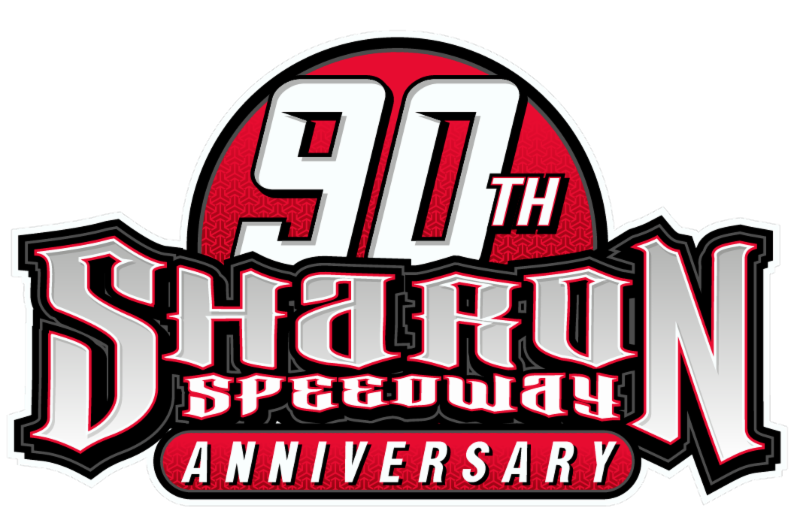 There are 20 races on the 2014 schedule, including stops at eight superspeedways, nine short tracks, two dirt tracks and a road course.